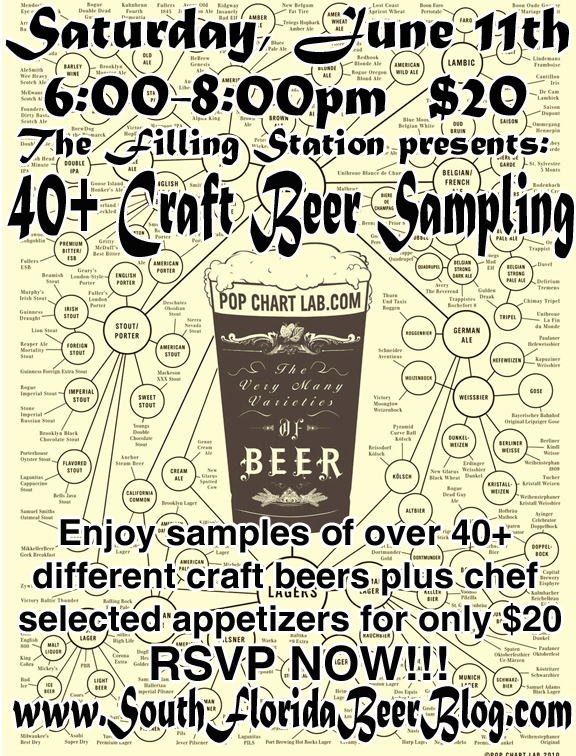 This Saturday, June 11th, from 6-8pm I will be doing a sampling of 40+ craft beer at The Filling Station in downtown Miami. Along with some beers you may be familiar with I will also be bringing some rare beers and some you can't even find in FL. The sampling will run you $20 and along with the beers there will also be some chef selected appetizers to snack on. 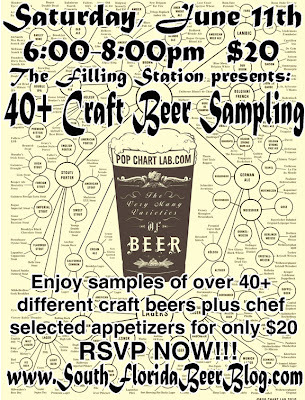 We are capping the tasting at 30 people so if you would like to attend you need to RSVP by either emailing adam@thefillingstationmiami.com or call (786)425-1990. I hope to see you there. If you are coming leave in the comments any beers you would like to try and I'll see what I can do about bringing them. I'm gonna be back down your way for the fourth of July... 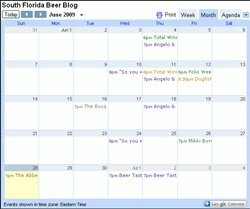 Anything good going on for the holiday weekend around Lauderdale? Dogfish Head 120 Min Has Arrived!! !